Paper is used to pack and protect food, cosmetics and chemicals. Used as it is, it also allows to pack food that will be cooked in a closed enclosure. 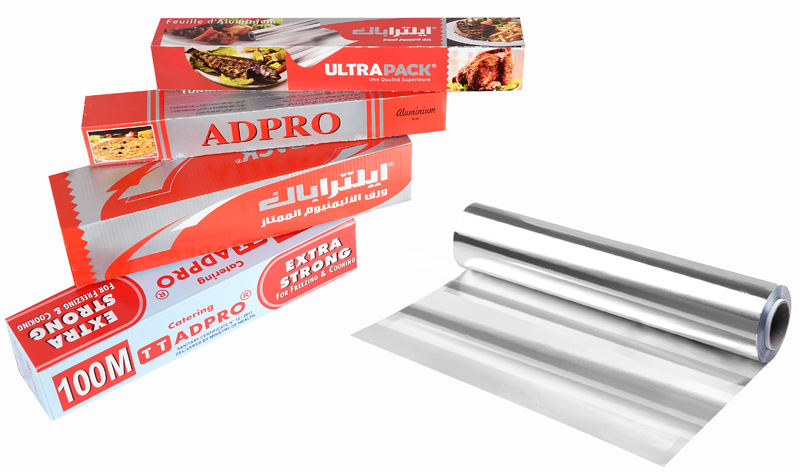 Allows food to be stored for a long time under these conditions of use, aluminum foil serves both as a barrier to light (which degrades fat), odors, water (preventing moisture changes) And bacteria.